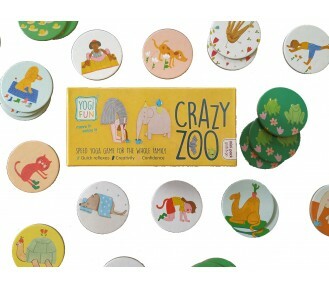 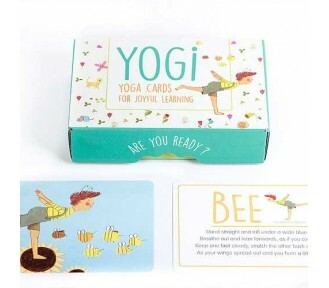 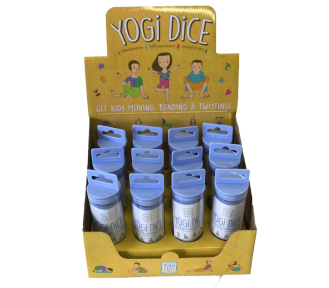 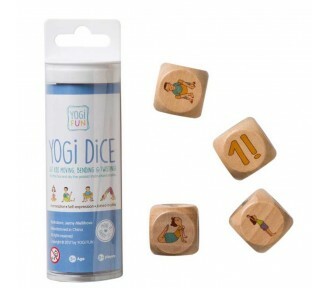 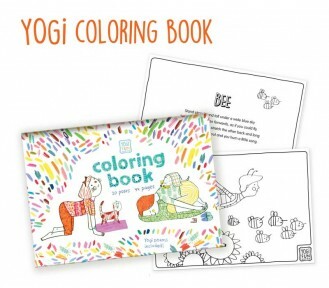 YOGi FUN games are a fantastic tool for mindful development of emotional, social, cognitive and physical skills and of course self-confidence. 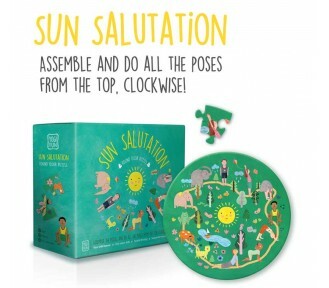 The range of games can be enjoyed either indoors or outdoors! 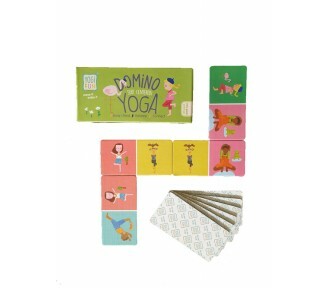 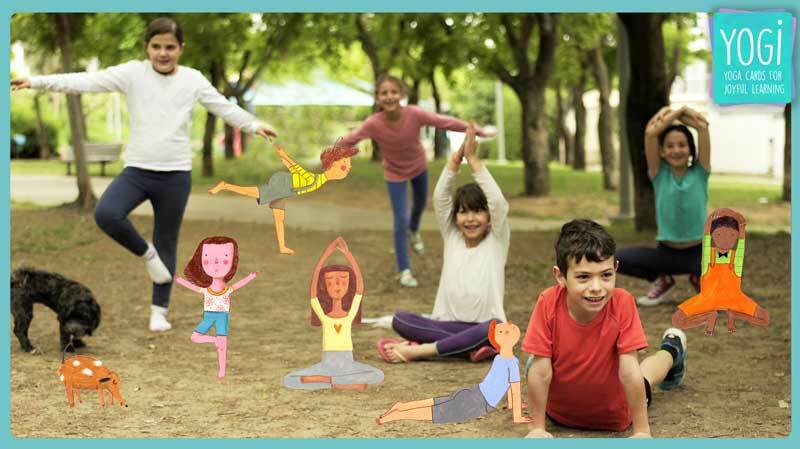 Developed by Guy Meltzer and Karin Sella to bring children the opportunity to develop through the facility of yoga using fun games and dynamic activities. 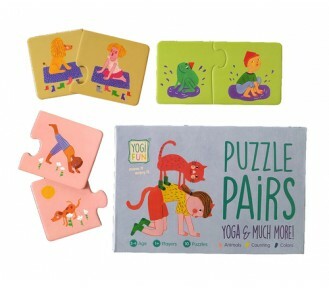 The values that yoga instils such as equality, generosity and friendship are all part of what the founders of Yogi FUN want to develop in our future generations.